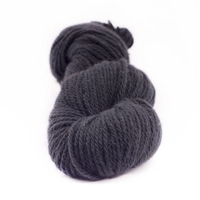 mYak's Medium weight worsted spun 100% baby yak yarn creates a fabric different from anything else you have ever knitted before. Baby yak has a similar micron count to cashmere. It is warm and lustrous, lightweight and breathable, making it perfect through the seasons. Enjoy! 50 gram hank of 125 yards of worsted weight yarn. 100% baby yak. US 7-9 (4.5-5.5 mm). Gauge 18-20 sts = 4 inches. Hand wash, dry flat. 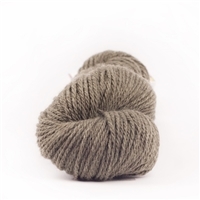 The Yarn Attic is a proud stockist of mYak Yarns.